It is as fundamental to being human as our basic need for comfort and connection. When we’re feeling effective and seeing results, we’re high. Conversely, when our ability to effect change at work ebbs—as it does every now and then—we get restless and even question our fit, our purpose, and whether it’s all worth it. 2. Enhance from our leadership. Often, the challenge isn’t hatching the idea. It’s getting it off the ground. Occasionally the greatest hurdle is right in front of us: our boss, our leadership. 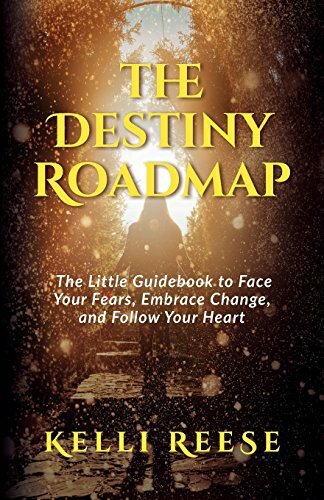 Our leaders, by definition, question goals and objectives—to approve the time and money to be invested in achieving them and, in the long run, to Enhance or squash the transition from “I have an idea” to its reality. 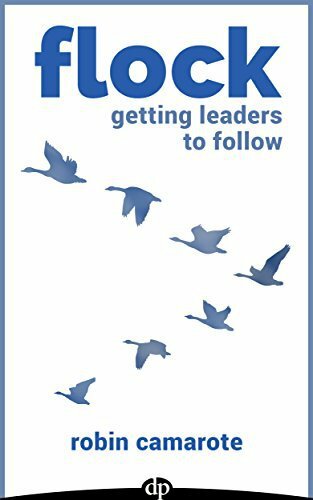 In Flock, Getting Leaders to Follow you’ll be able to discover how to toss out the generic process prescriptions and instead create an “ask” that specializes in the anticipated greater good. It is this approach so that it will yield true leadership Enhance and make sure that your best ideas are more than just heard.